The V85-S is a triumph of modern design, advanced engineering and traditional craftsmanship. Excitement and relaxation are available in equal measure, encapsulated in a sleeker exterior style that blends with her sporting profile. Special weight reducing techniques are employed in her state-of-the-art construction to ensure maximum performance and efficiency is gained from the very latest engine technology. 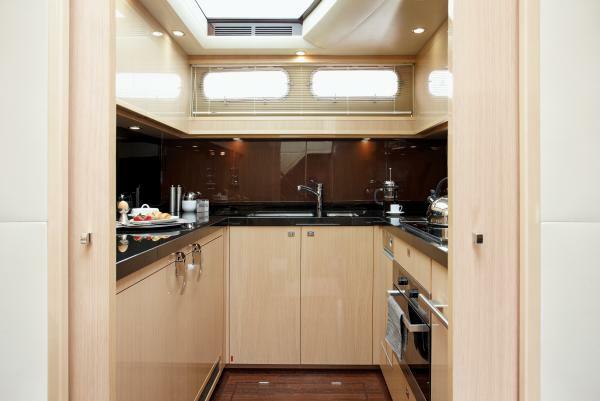 An all new and distinctive lower profile discreetly incorporates an upper sundeck, which is fitted with a luxurious sunbathing and relaxation area as standard or an upper helm station can be fitted as an option. 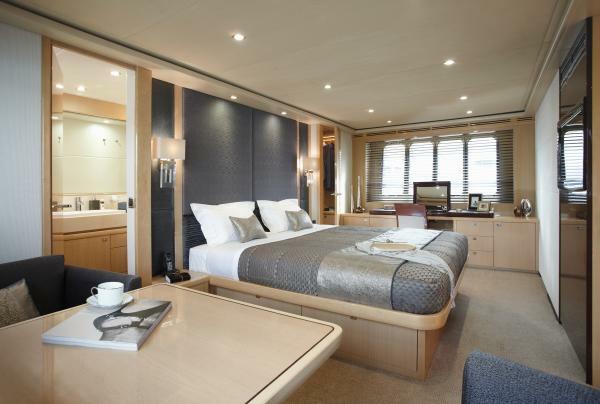 Throughout the interior Princess has ensured exceptional levels of style and comfort, such as the completely restyled and enlarged side windows on the magnificent main deck; the open plan layout, giving a massive entertaining space; and the spacious accommodation below deck specified with the highest quality materials. But one of the most important additions remains hidden from view, in the engine room, with the new 2,600hp MTU V-16s top of the list. 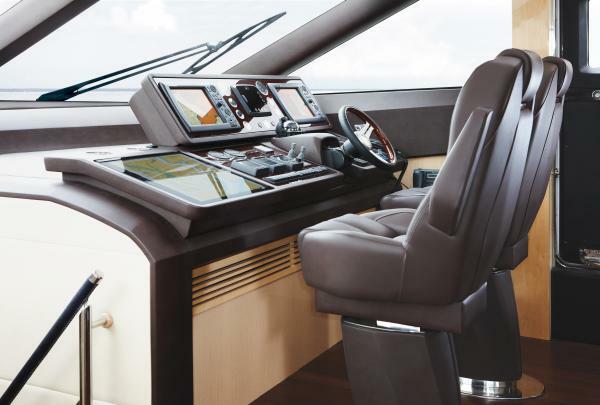 These powerful high-speed diesels give a phenomenally impressive power-to-weight ratio and an amazing speed range pushing 40 knots, making the V85-S one of the most potent sports yachts on the market. 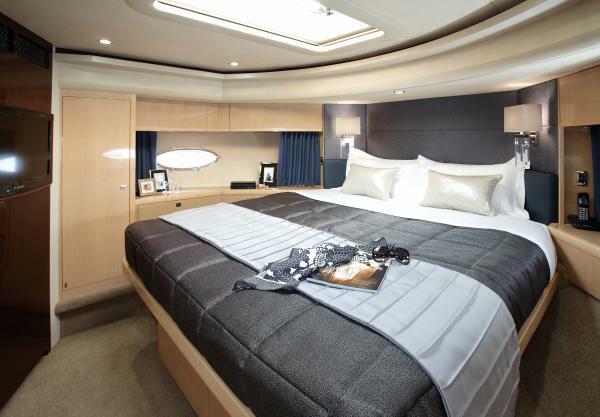 The Princess V78, with raised bulwarks and a powerful deep-V hull, has been honed for long-range cruising. Yet the high-speed capabilities ensure an intoxicating blend of excitement and precision. 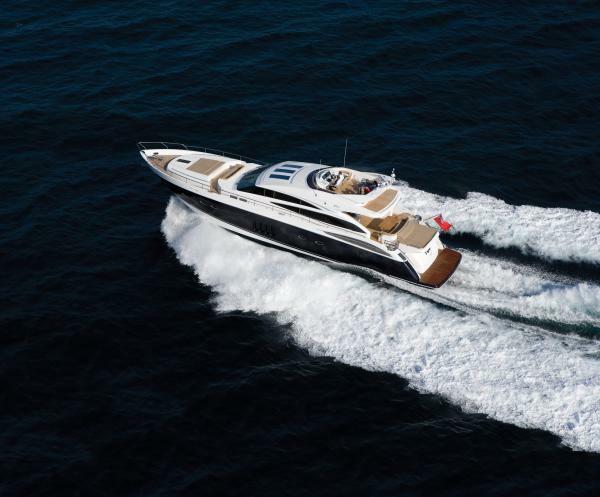 Making her Boot Düsseldorf debut the V78 perfectly combines the exhilaration of a high performance sports yacht with the superior comfort, accommodation and long range capability of a luxury motor yacht. 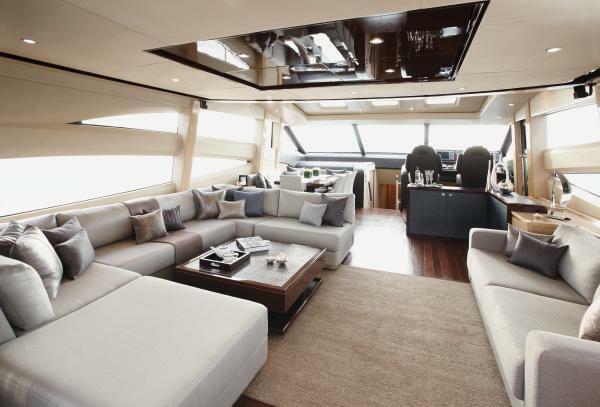 An expansive saloon is completely isolated from the outside providing a feeling of relaxed exclusivity and yet at the touch of a button the large opening roof and triple sliding glass doors create an atmosphere of true open boating. With a choice of powerful engine options to complement its strong sports yacht profile and an opulent contemporary interior, the Princess V78 promises fantastic performance and is one of the most dynamically capable models in the Princess Yachts V Class range. 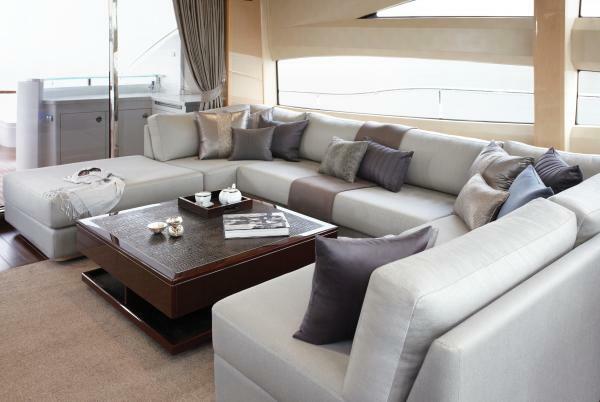 Content and pictures courtesy of Princess International Yachts. 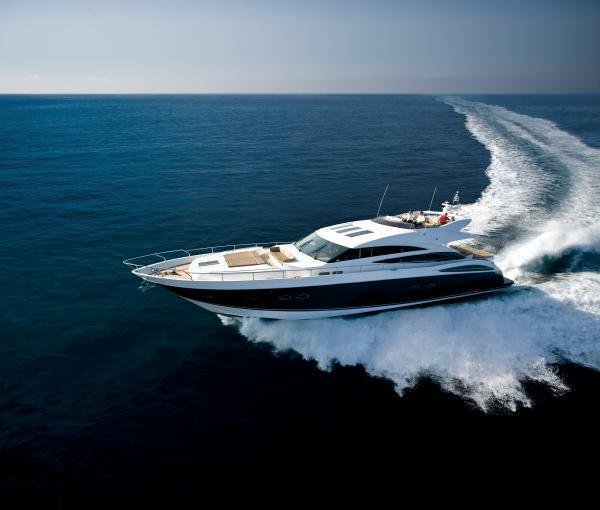 Great review and another superb sports yacht from Princess, lets see if they take the V Range above 100ft as Sunseeker did with their Predator sports yacht range.